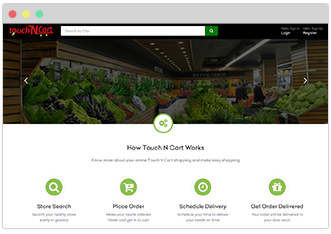 GroceryNcart is stacked with brilliant features and natural E-commerce scripts on a super-adjustable platform to ensure customers and online store gets profited similarly. 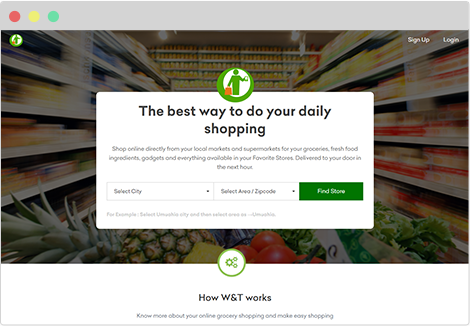 While offline retailers are pushing their bounds of operation into E-grocery, companies are confronting such a variety of difficulties to adequately advertise their items into the web based promoting channel. It is not just about having a site, but rather a web based shopping site that associates retailers and purchasers. 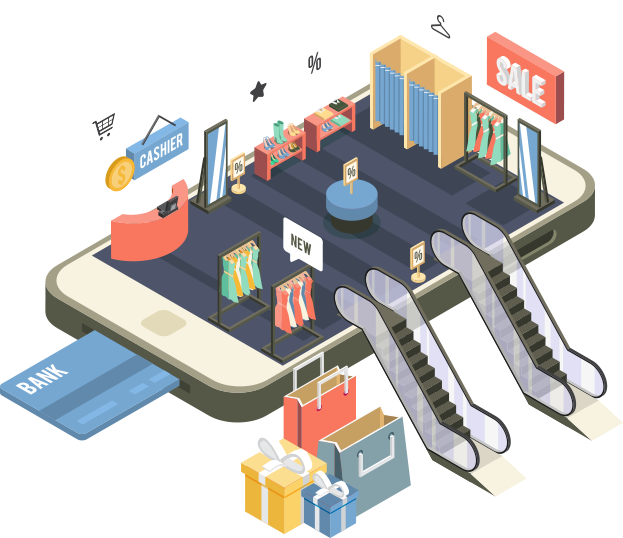 Retailers find difficult to sell their products without an online platform. Lack of marketing, branding and presentation. Capacity to convey an item is the thing that drives vociferously in the worldwide market. Increase your geological delivery location by adding multiple cities. Merchants can add cities to delivery locations based on their customers. The vendor can have an option to manage products, offers and deals of the stores. Also they can login, accept orders, assign drivers & refresh button. Customers can choose their convenient dispatch/delivery time slot from each store. Every store can have their own dispatch system with delivery boy. Simple & handy ways to fill your delivery address make payments and review your cart items. The customer can review & confirm the cart items. Delivery Boy APP features has order login, listing, order detail, map, order status and alert notification for waiting orders. Also can easily manage delivery address. The driver can easily track warehouse and customer location from their end. Track pickup & delivery order status as of pending, accepted & delivered etc. Admin and Merchant can create many vouchers as you want to preferable voucher single or multiple use, price or percentage offer and validity date. The customer can apply coupon code for multiple stores in order. Run promotions and discount offers that your clients can take advantage while making their order. "Super-adjustable platform to ensure our customers and our online store gets profited similarly"